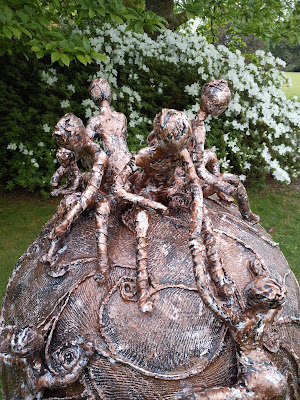 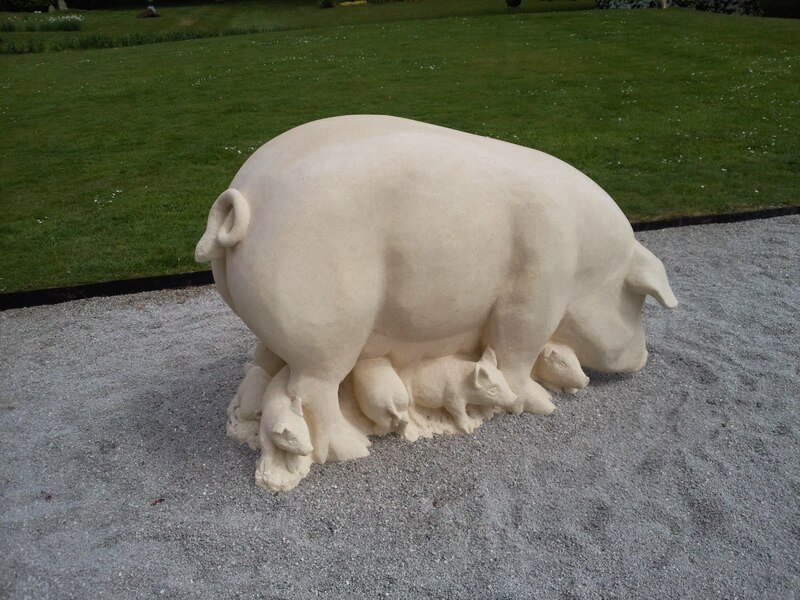 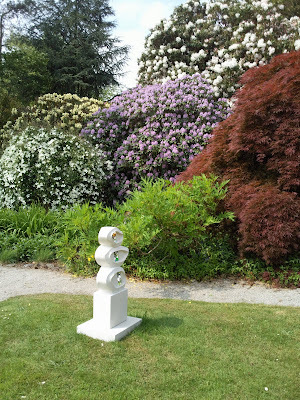 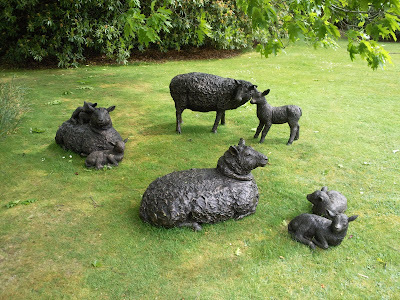 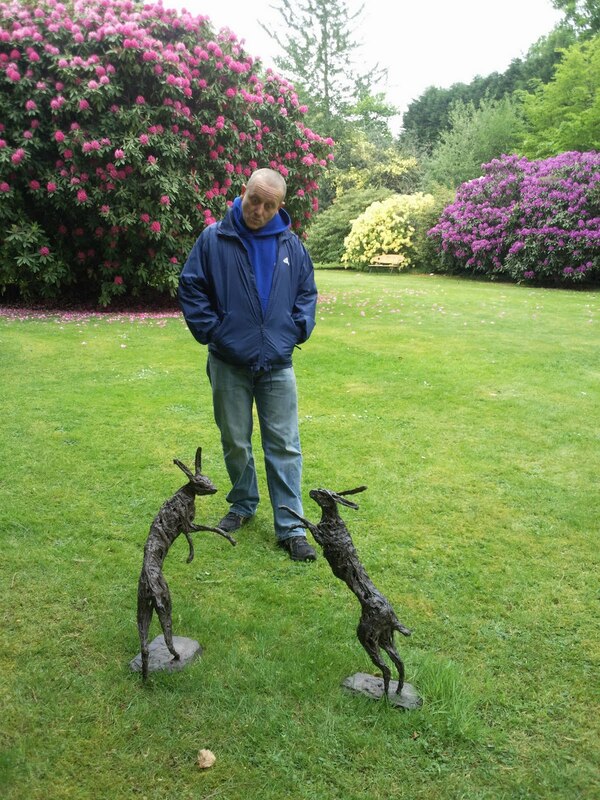 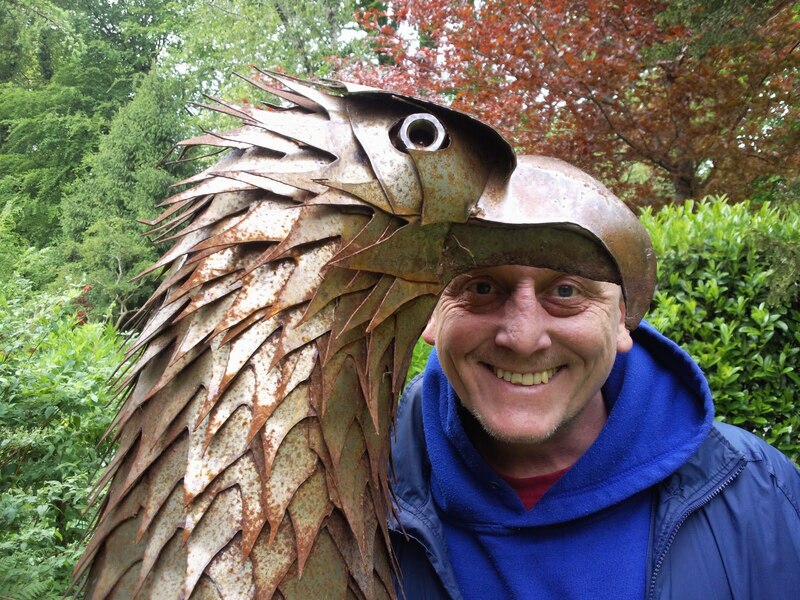 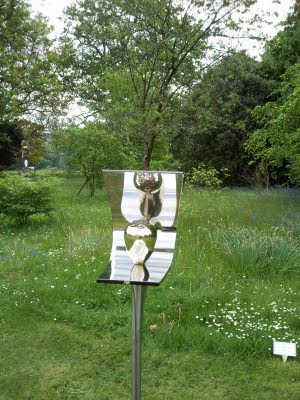 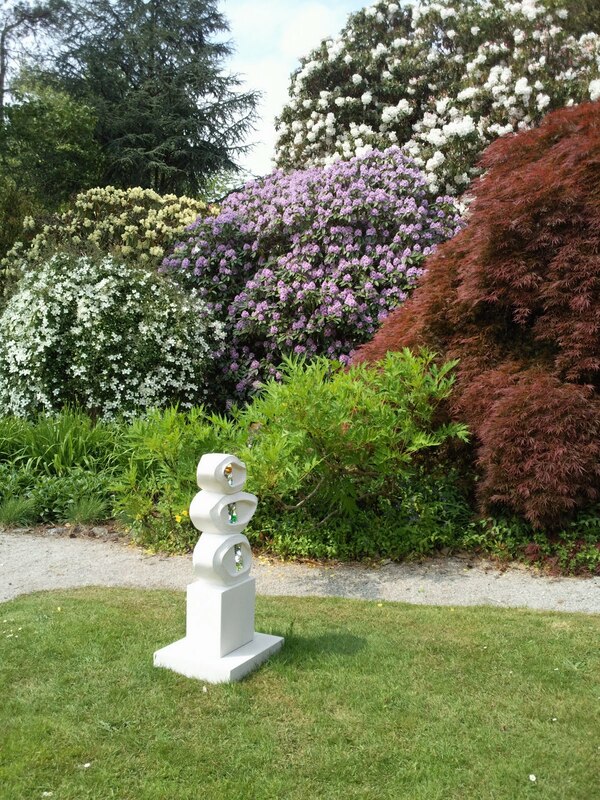 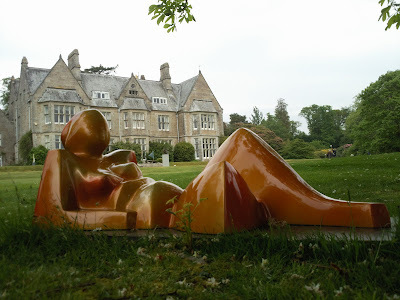 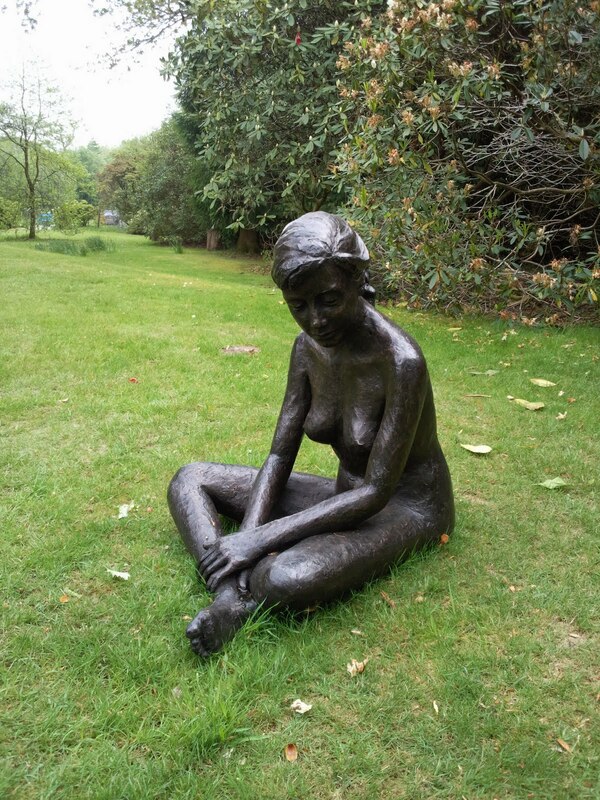 Last weekend my husband and I returned to the annual Delamore Arts and Sculpture exhibition at the stunning Delamore Estate in Cornwood, Devon. 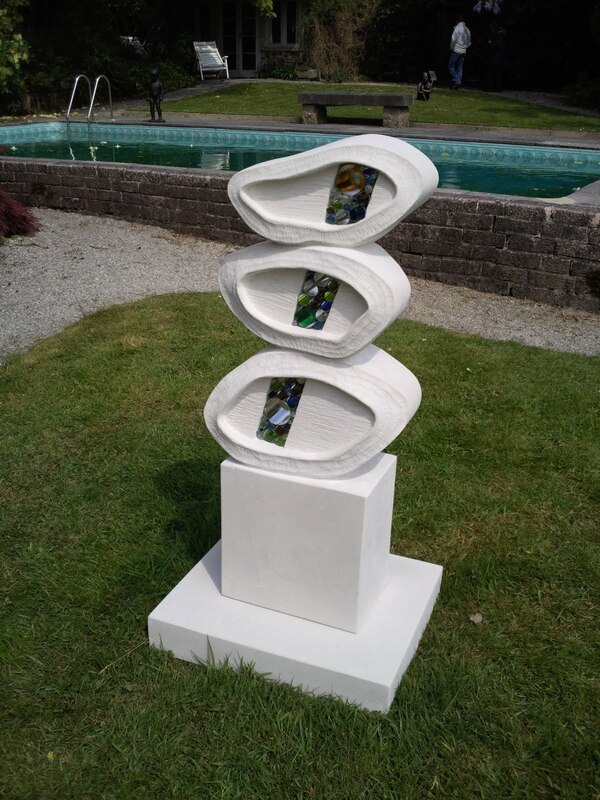 The Delamore Estate is open to the public just once a year for this marvellous event. Entry is just £5 and the exhibition is on until 31st May 2011. Rather than bore you with my usual ranting I will let the pictures tell their own story. Hope you like them?